From this courthouse, James V. Allred began his career that led to the highest state office. 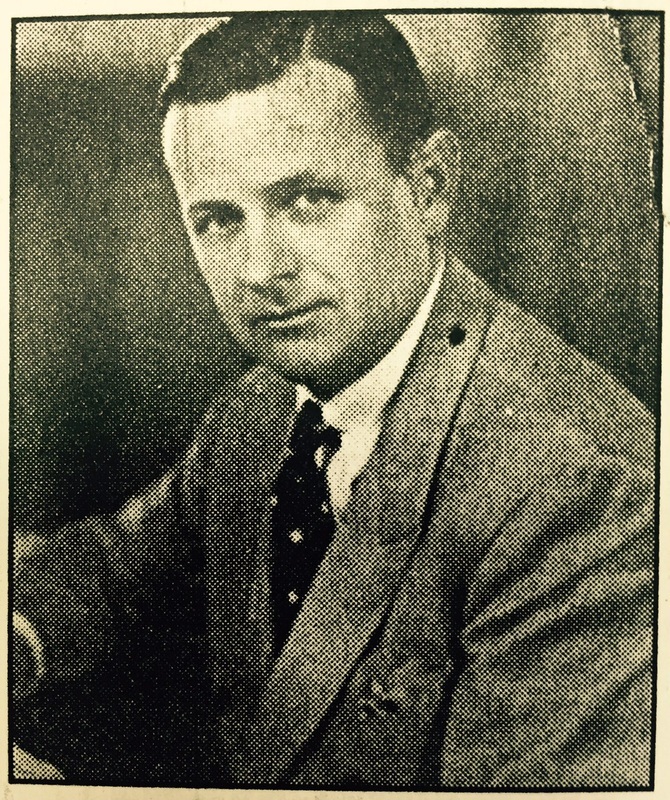 As lawyer with the firm O'Neal & Martin, he won elections as District Attorney in 1923 and Attorney General of Texas, 1931. Governor from 1935 to 1939, he corrected many social and economic ills, ushering an era of better government for state. In his last years, he was a federal judge. He is remembered for his crusading liberalism and his personal integrity. GPS coordinates: 33-degrees 54' 43.3" North, 98-degrees 29' 40.2" West. For information about James V Allred published by the Handbook of Texas Online, click the button below.